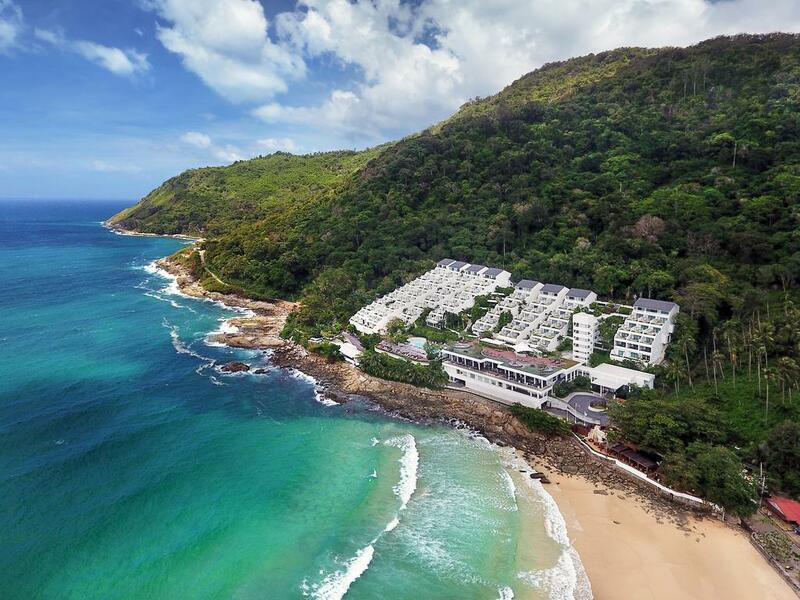 White sandy beaches, crystal clear waters, a lively nightlife… Phuket has plenty on offer for sun-seeking holiday-makers. 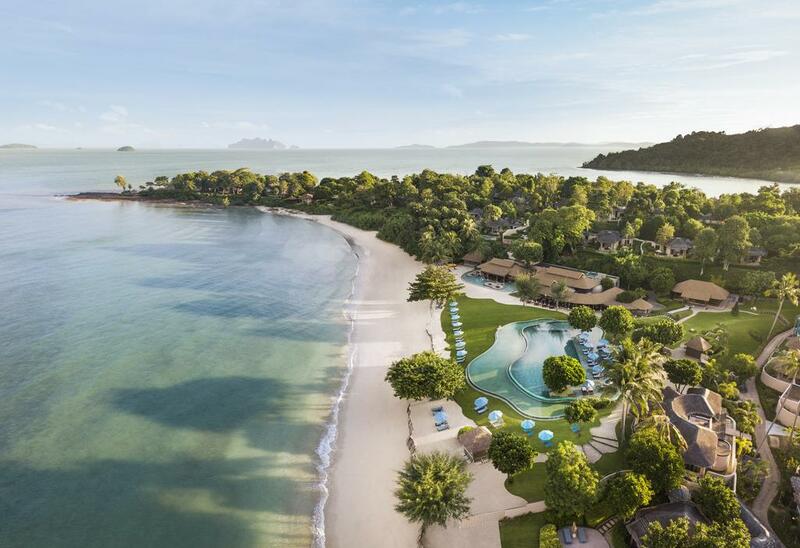 As Thailand’s largest island it’s a great place to base yourself for discovering other nearby paradises, although you might not want to leave at all. 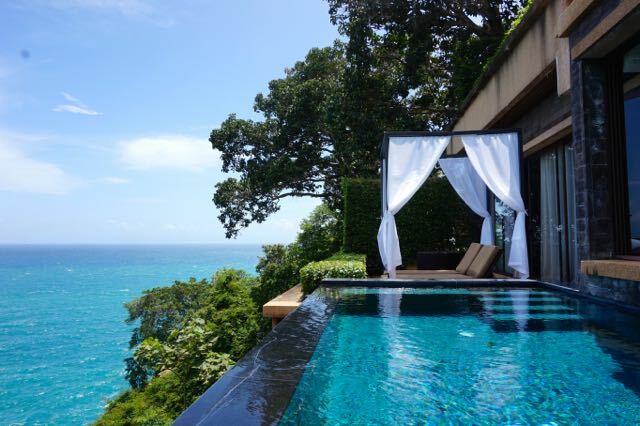 Phuket boasts over 30 beaches, each with a different vibe depending on what you seek, from the buzzing Patong and Kata Beaches, to more romantic hidden gems on the north of the island. 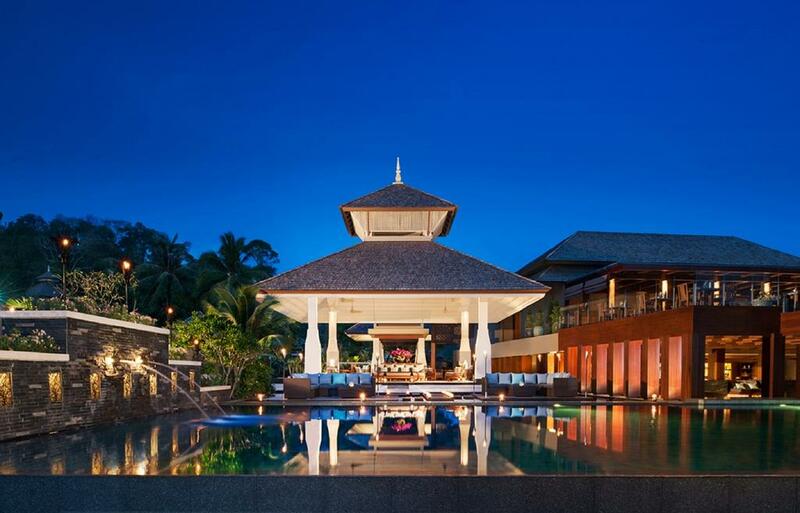 The island is also home to some incredible resorts for he luxury lovers amongst us. 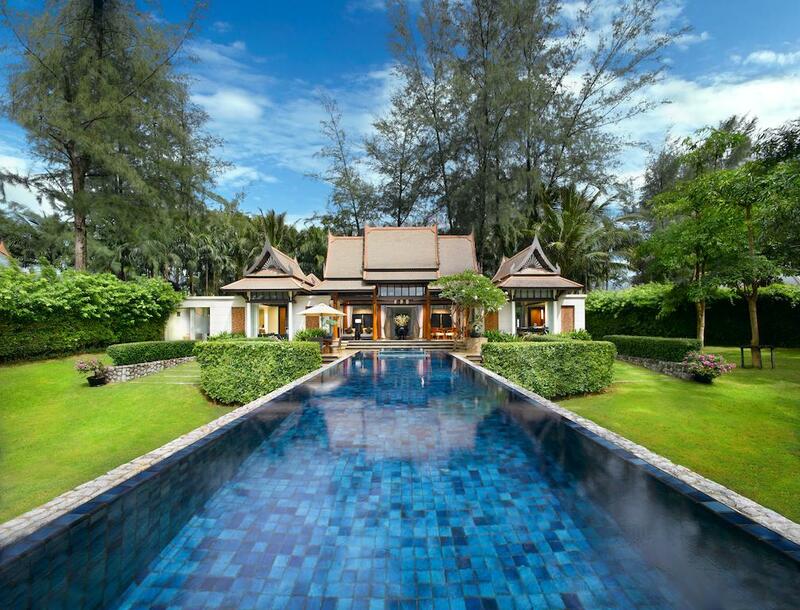 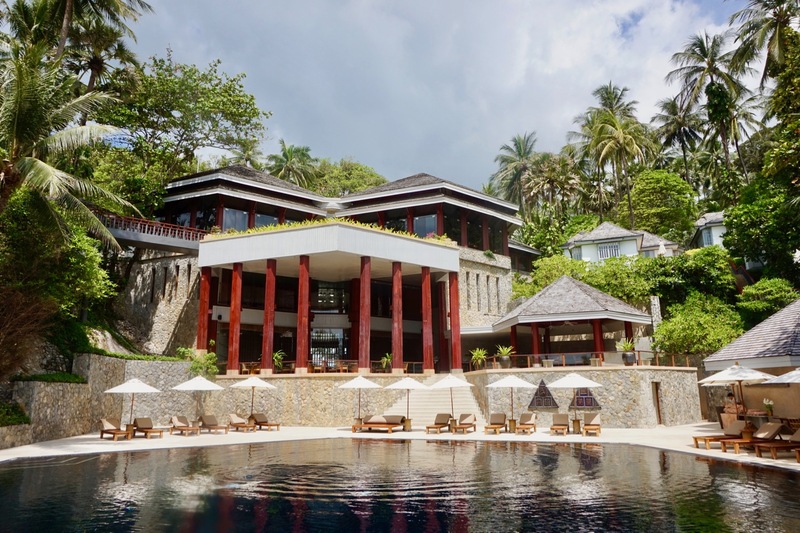 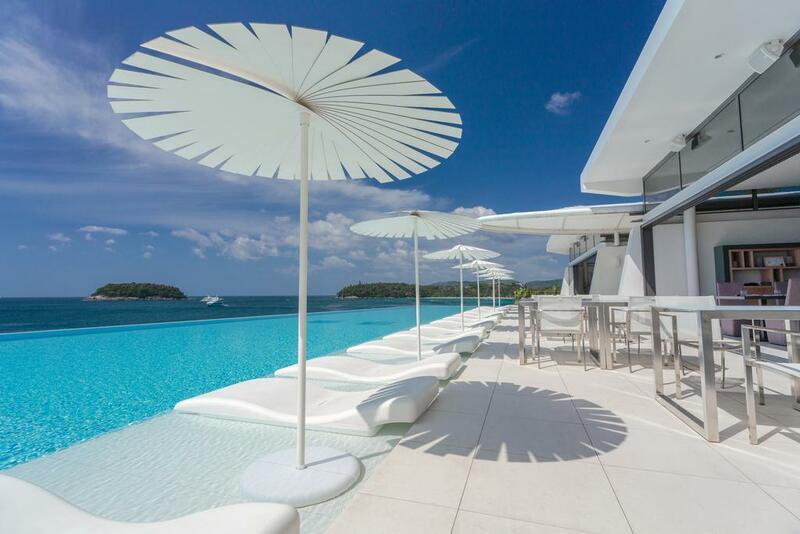 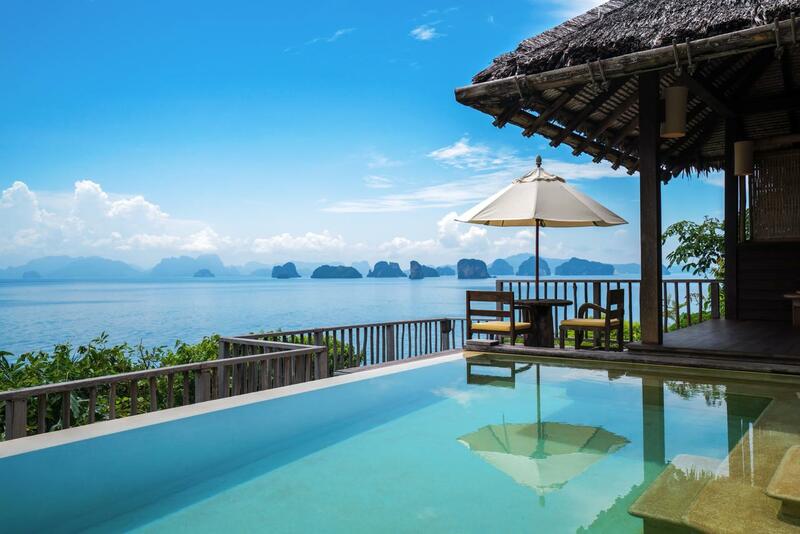 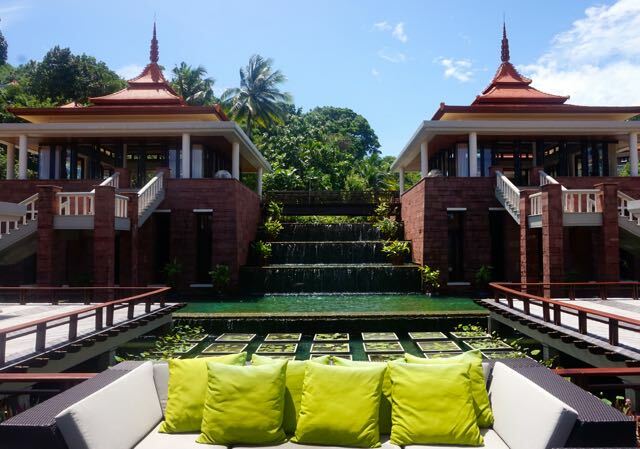 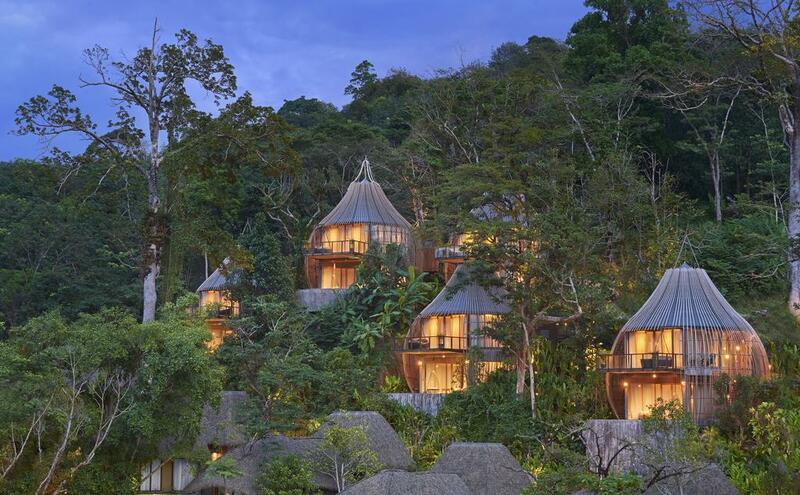 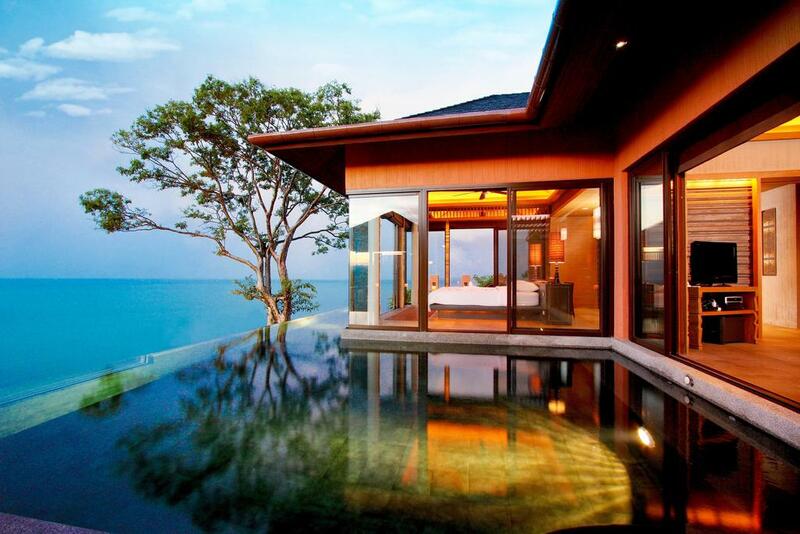 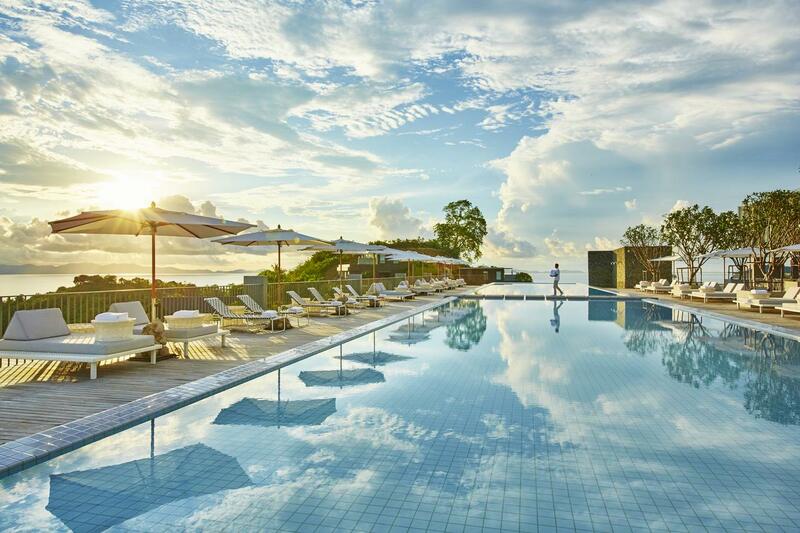 Here is the TLE pick of our favourite luxury spa hotels in Phuket Thailand. 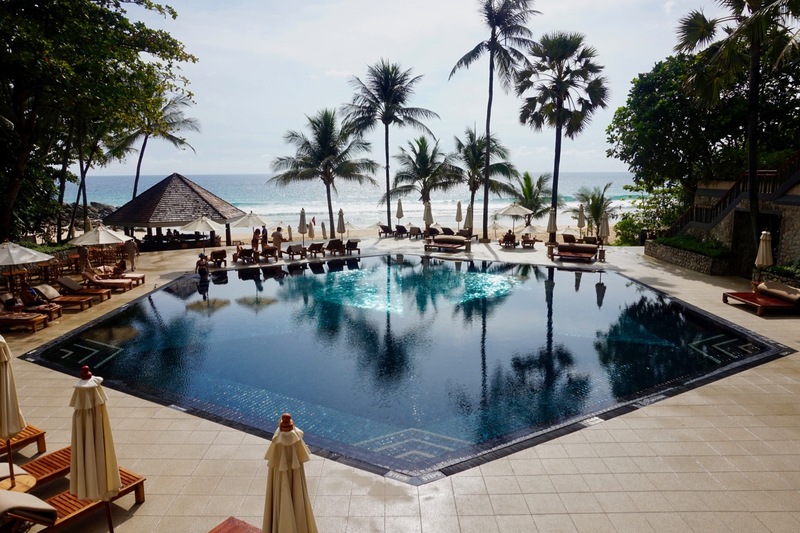 Heading To Koh Samaui? 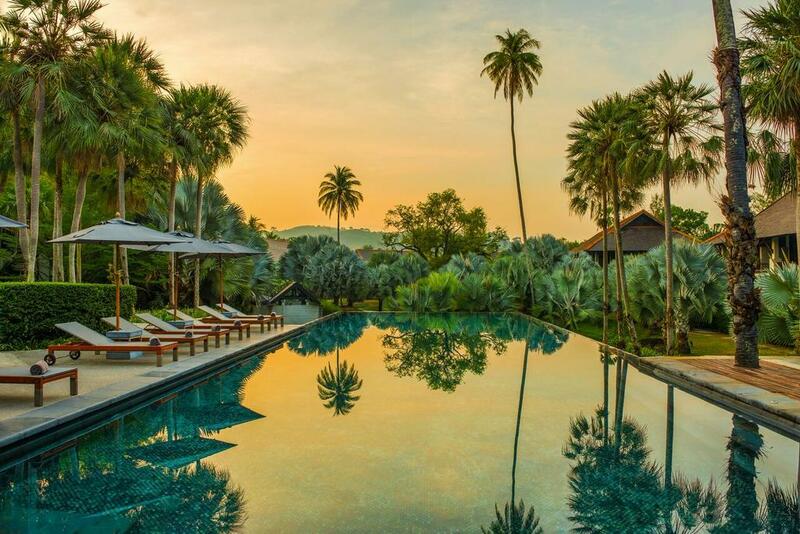 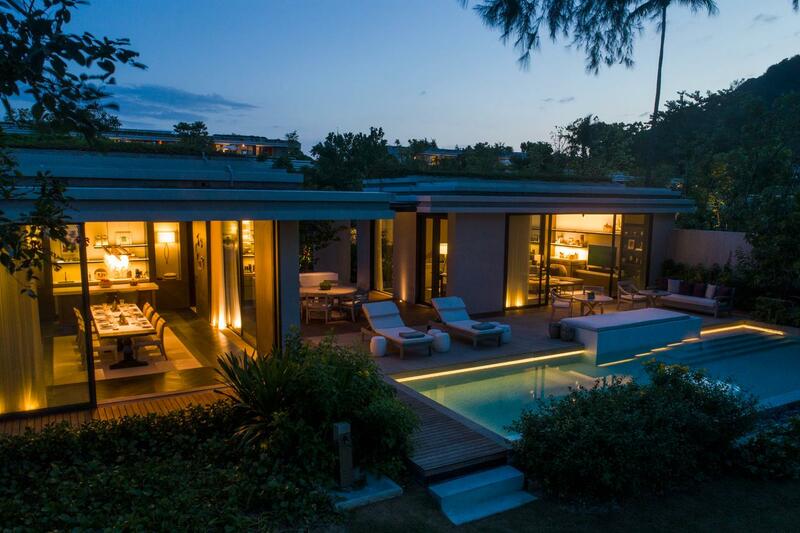 Read our guide to the best Luxury Koh Samui hotels.